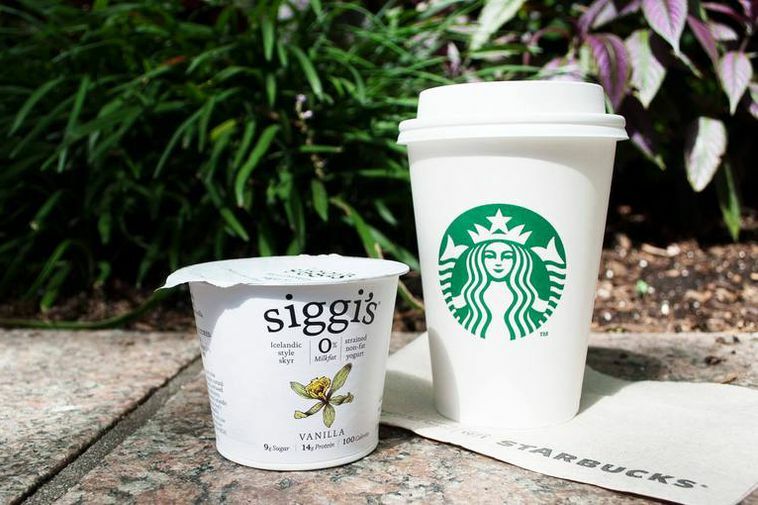 Customers at most Starbucks stores in the United States can now enjoy Icelandic-style skyr from dairy manufacturer Siggi’s. Siggi’s was set up in New Your in 2004 by Icelander Sigurður Hilmarsson and their products are available in aroun 10,000 food stores in the United States. Coffee giant Starbucks are now stocking Siggi’s vanilla skyr, made from milk from New York State farmers and vanilla from Madagascar.